So here goes, my last blog! 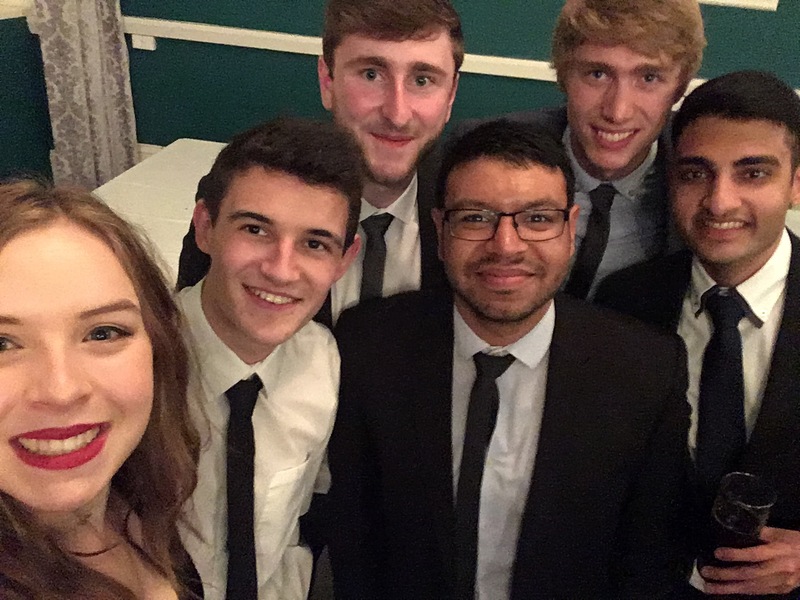 For a whole year, I have been (I hope) mildly entertaining with my tips and stories from my first and second year at Loughborough. To honour the crazy year I have had, I thought I would share some of the highlights of my blogging year. Probably my proudest achievement of the year, as boy, was I close to losing it at some points! 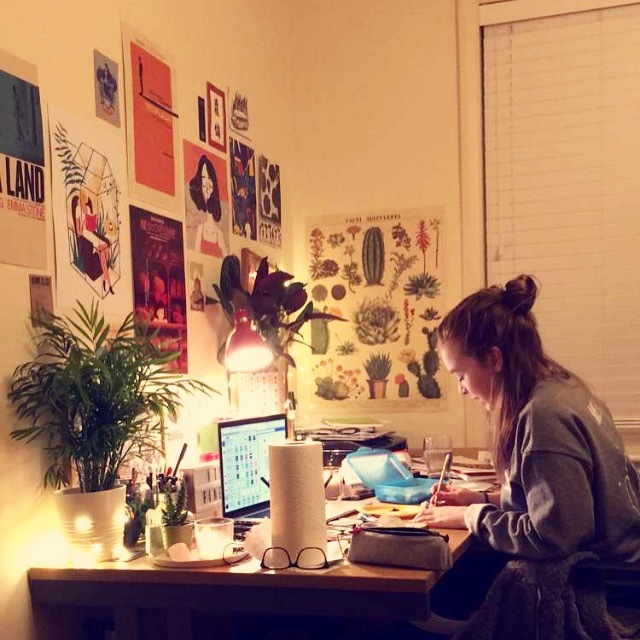 By developing my own business as an illustrator and balancing this with University work I have progressed massively but also learnt when I am taking on far too much. I don’t regret participating in all the markets, I would love to do more in the future, but probably not whilst balancing a degree! 2. Winning an award at the Badminton Ball and watching the club grow! 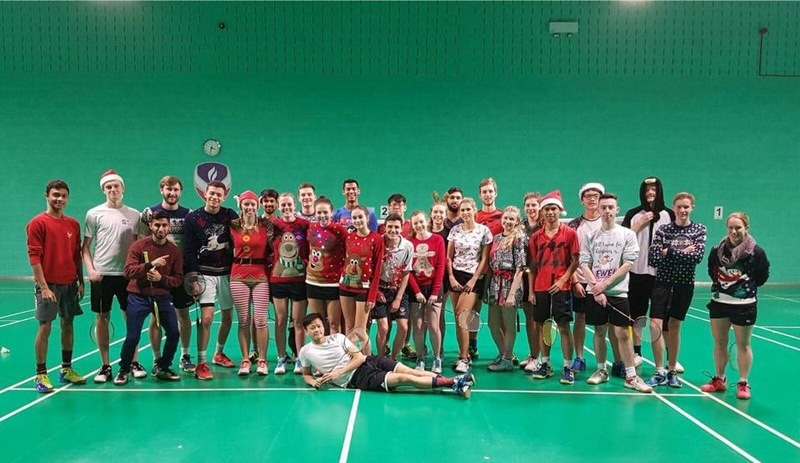 I couldn’t go without mentioning Loughborough Students Badminton Club, which has made my University experience incredibly memorable. The Badminton Ball 2017 helped to celebrate all we achieved as a club and this year it seems to only be getting better! 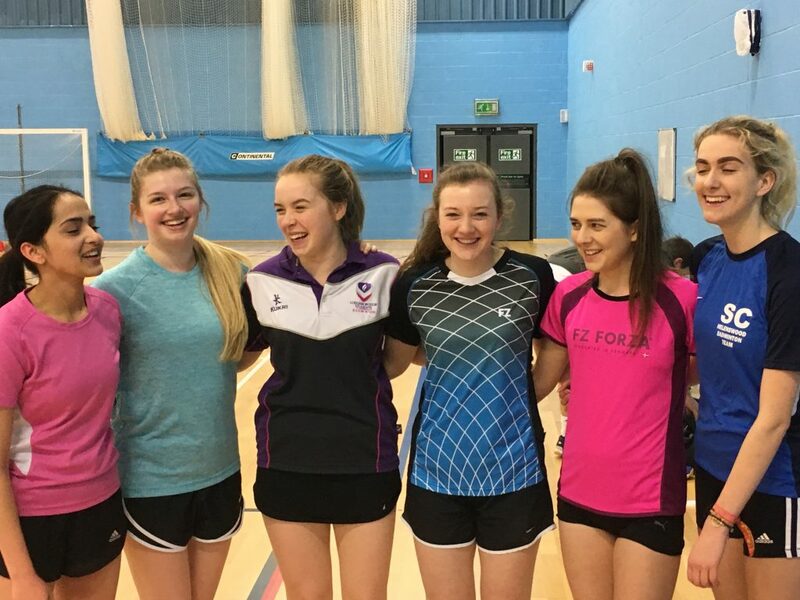 I have made friends for life and am proud to say I compete in a Loughborough sports team! 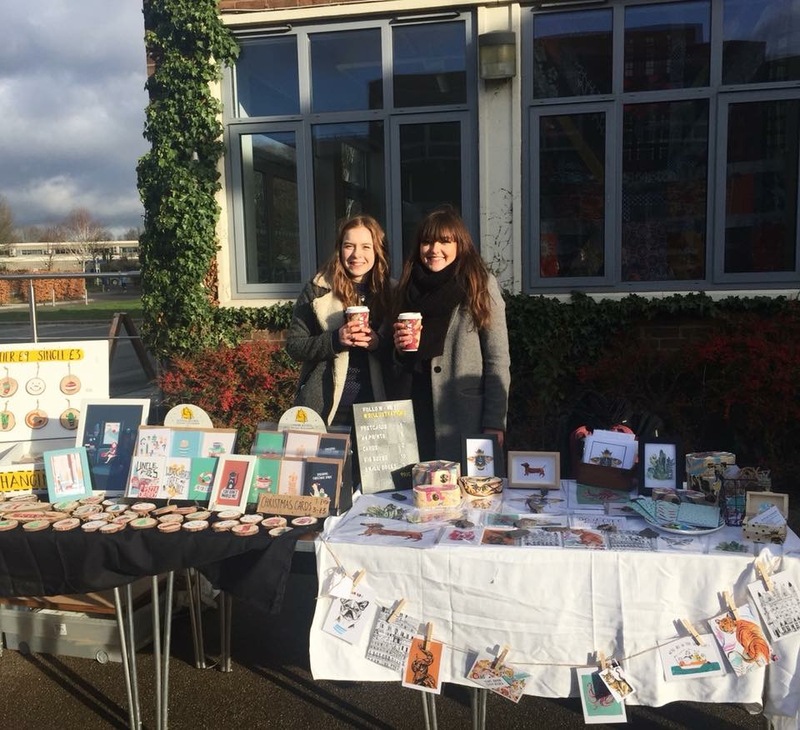 Being Media Representative of the Yoga Society this year has not only improved my illustration skills but created a new opportunity to meet new people and gain experience in how a society runs. It has come with a lot of responsibility, but also a lot of rewards. The Cocktail Social being one! I’m definitely not talking about the edible kind here. With starting at a new University there are countless opportunities to meet new people and I definitely feel I have befriended some of the best eggs on campus. 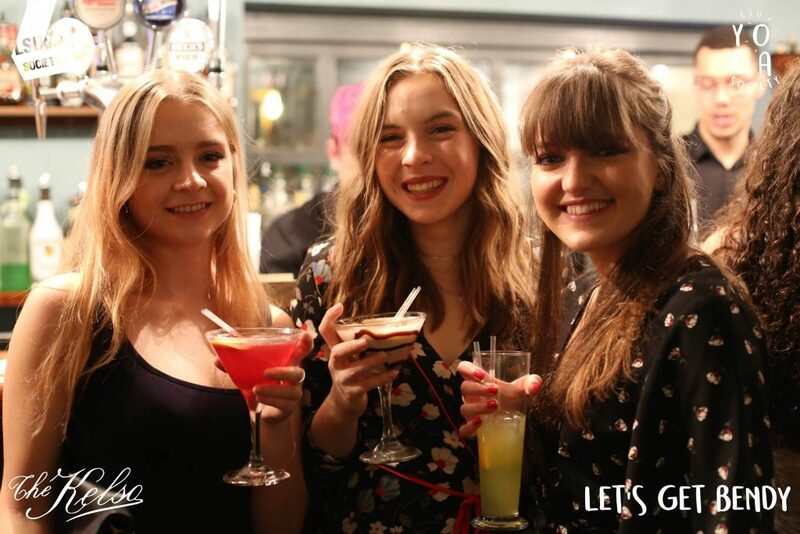 Through my course, badminton, yoga and the student ambassador scheme I have made some of the best friends and aim to keep creating opportunities to meet more! So there we are, I could list many more but they are the four that stand out to me as highlights. It has been a crazy year and through my blogs I think this is pretty obvious! I have enjoyed the blogging experience so much, it has helped me to refine my writing skills and although challenging at times, really pushed me to think of creative and interesting topics to write about. For the next year, I plan to keep blogging however on my design blog https://laurenjefferisdesign.wordpress.com. It would be such a waste to not apply all I have learnt through this experience as I have realised how much I enjoy using writing to document my life. Thank you to all who have read my blogs over the course of the year and good luck with all your future endeavours! I hope I have helped in some way to show what you can get out of your years at Loughborough University!